Taking a CLAT Exam is not a piece of cake for anyone. 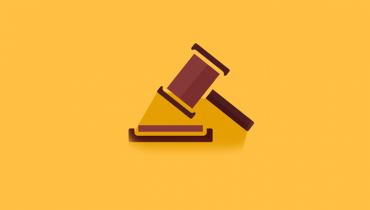 If you aspire to be a lawyer, then this Common Law Entrance Test is one test you want to pass with flying colours! So for a lot of aspirants, they have a problem in CLAT exam preparation. Because preparing in the right manner is important this includes practising all kinds of questions. Hence, one needs a comprehensive and updated study material for reference and practice. These updated questions across all subjects along with exam notes are available to fully prepare yourself for the exam. 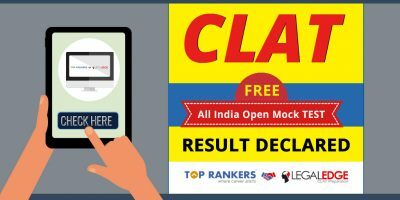 How to get one such comprehensive and CLAT updated study material? 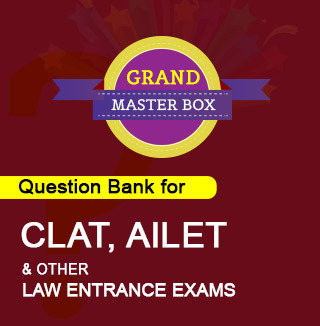 The CLAT Power capsules are developed by unique fraternity of educators and tutors for students to excel in the CLAT exam. They are developed to offer promising and challenging study material for CLAT preparation. The CLAT power capsules contain intensive study material with the most difficult problems yet offering the simple techniques to learn and understand easily. The Study material is upgraded as per the latest pattern for CLAT. 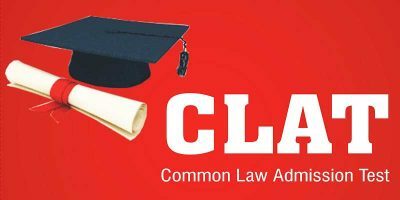 Questions from all categories such Current Affairs, Legal Aptitude, English Language and Comprehension, Logic and Deduction are present to give you all the exposure required. Power capsules are also available online which enable a personalized improvement plan.These questions contain the CLAT previous years’ questions, solved papers, tough questions and solutions which will help the students in preparation for the most challenging ones. Besides the questions and responses, you also have a privy to the popular FAQs that will tell you all DO’s and Don’ts for the exam. These FAQs will help you understand and plan for yourself, on how to go about the preparation process. 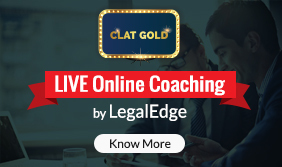 You can subscribe to popular CLAT preparation websites for these questions for at least 3 months before the exam and you will get exposed to the most comprehensive study material. 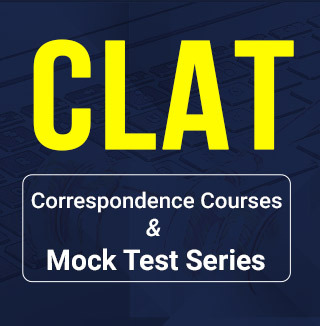 You can also take CLAT online mock tests to test your aptitude on a regular basis to see where you stand. To conclude, the CLAT power capsules that provide an exhaustive question bank on diverse subjects will help you not only test your knowledge but develop your skills to get through CLAT which is your ultimate goal.